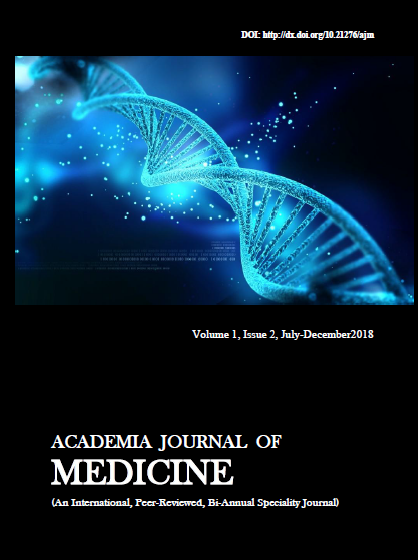 Academia Journal of Medicine by AJM is licensed under a Creative Commons Attribution-NonCommercial 4.0 International License. Based on a work at http://aijournals.com/index.php/ajm. Permissions beyond the scope of this license may be available at http://aijournals.com/index.php/ajm.